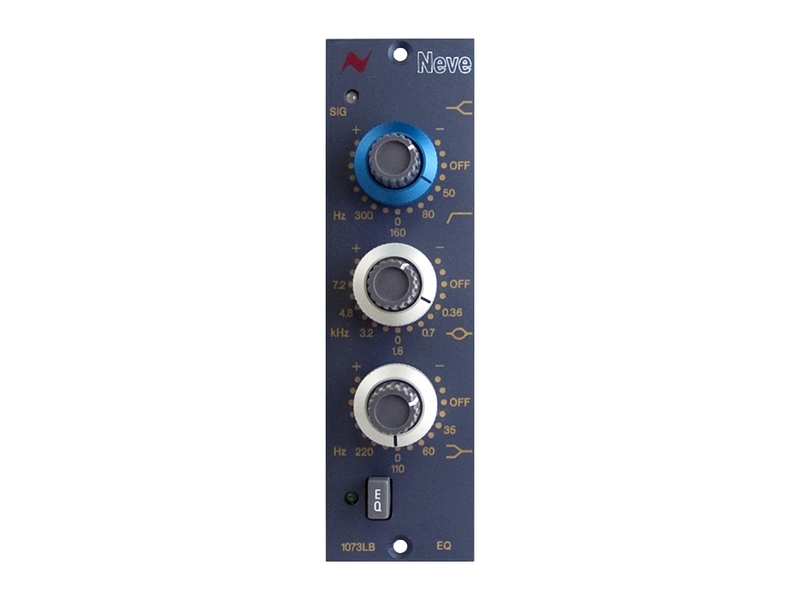 The mono 3 band EQ and Hi pass filter of the Classic Neve 1073 manufactured by Neve in the 500 series Lunchbox format. 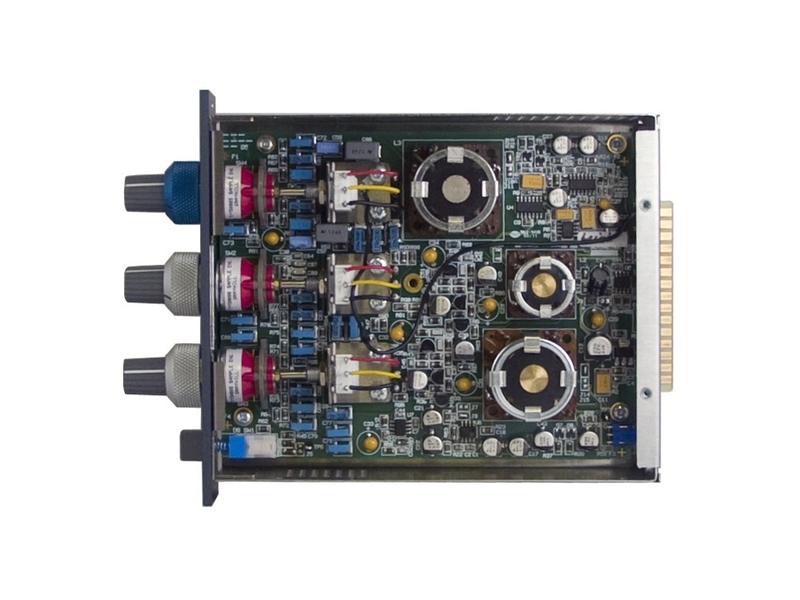 + 4 balanced XLR I/O. Made in England. Always on demonstration at The Studio Shop ! !